Pgh Momtourage: Be a Food Rescue Hero! Be a Food Rescue Hero! 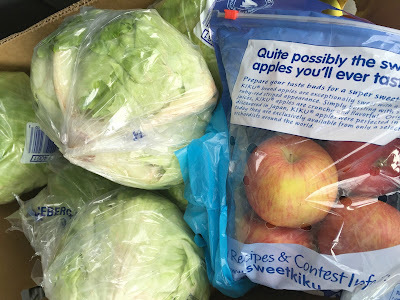 By now, you may have seen me share about 412 Food Rescue several times! Why do I keep sharing? Because I love how the Pittsburgh community is coming together to ensure that food surplus does not go to waste! We're so thankful for all the restaurants, grocery stores and other organizations who are passing on their food surplus to those who can use it. They do not rescue spoiled food, wilted vegetables, expired food or consumer waste. They only rescue food that we would eat ourselves and instruct volunteers to ask themselves if they would eat it themselves. It's a great family endeavor and an easy way for your kids to come along with you and participate! What’s on your holiday wishlist this year? Make it something meaningful. 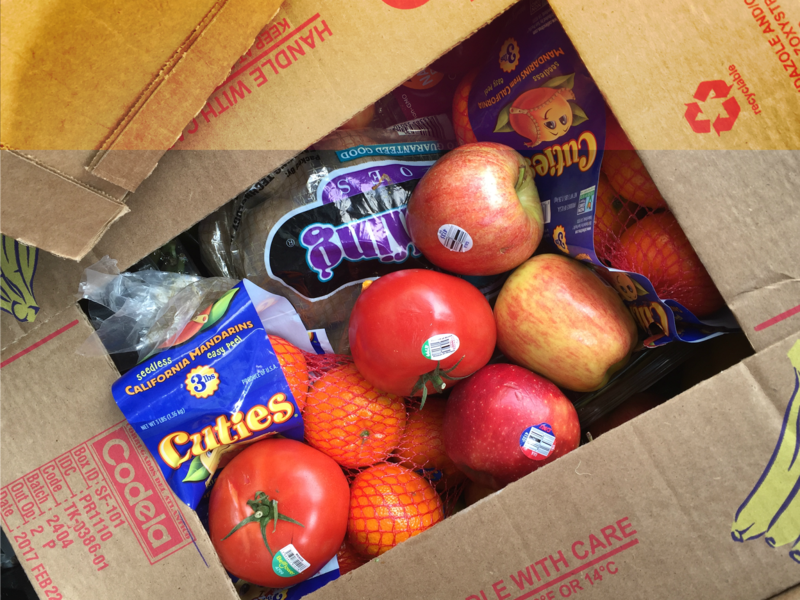 By donating to 412 Food Rescue, you ensure that good food is reaching individuals and families struggling with food insecurity, rather than landfills. There are variety of ways to financially support #412FoodRescue. Our family enjoyed a fun superhero-themed event last spring to benefit 412 Food Rescue! The holiday season is often a time to reflect on what we are most grateful for and when we resolve to do more to make a difference. Join us as we seek to spread joy, comfort, and sustenance with those who need it most. Family rescues - kids home for the holidays? Want to take part in a meaningful activity together that benefits our community? Download the 412 Food Rescue Hero app today to explore real-time rescue opportunities. Already an experienced #FoodRescueHero? Take the next step and commit to rescuing on a regular basis. There will be a growing number of available rescues this holiday season and into the new year. Email Mel at volunteer@412foodrescue.org if you can help! And finally, here are some easy and practical ways to end food waste this season. The holidays are a time of abundance during parties, gatherings, and get together. To be more thoughtful this season, take these steps to reduce food waste. Buy fresh veggies that you know you will use and use them rfist, and augment with frozen veggies so you know they won’t go to waste if you can’t get to them right away. Before you go to a warehouse club, ask yourself if you will really eat a 5 pound bag of that product. Only buy food you know you will eat. Have one day of the week (maybe the day before your weekly grocery trip) where you use everything up in the fridge. If you take home leftovers from a restaurant, don’t forget about them - explore how to repurpose them and be sure to use them within a few days! If a recipe says it serves four, but there are only two people, halve every ingredient. Only cut fruits and veggies right before you cook or eat them. Remove rotten apples right away! They will make all other fruits go bad. Do not wash grapes or other fruits until you are ready to eat them. Sour milk can be used in recipes for baked goods and cottage cheese. Freeze fresh meat unless you plan to use it within a couple of days. To revive limp broccoli or greens, plunge them into an ice bath. Cracked eggs should be used within 2 days. 412 Food Rescue - facts from savethefood.com. Ready to be a #412FoodRescueHero? Download the app here via iTunes/iPhone or GooglePlay/Android. Find a tutorial for using the app here. This post sponsored by 412 Food Rescue in conjunction with The Motherhood. All opinions remain my own. Yeah of course! We all must take some money out from our daily expense and feed those poor kids who cannot afford even 3 times meal. This will help them though but also will make you feel happy.